​Our continued growth requires multiple outdoor education & adventure specialists, who desire a career position (5 month annual season), with an industry leader. 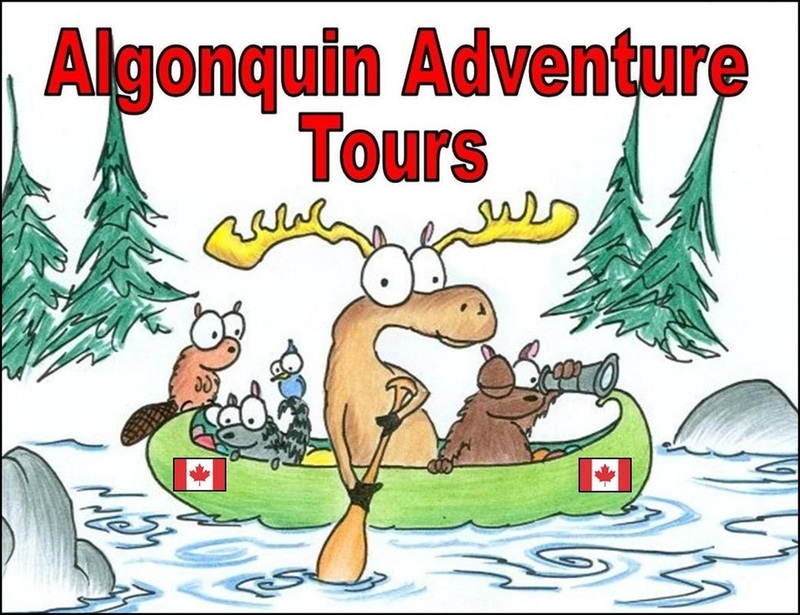 Founded in 1996, Algonquin Adventure Tours specializes in providing guided Algonquin Provincial Park educational adventures to travellers from around the world. Advanced knowledge of the natural history, flora and fauna of the area is very important. Friendly - must enjoy educating travellers from across the globe. Ability to lift/carry 75+ pounds and portage/flip boats like a master. May 13 - October 13, 2019; May 13 - September 2, 2019; full time. Please submit a resume and cover letter explaining why you would be an asset to this growing company. Subject line: AAT Careers 2019. info@algonquintours.com . Hiring is 1st come, 1st served, so please submit ASAP. This new position will support management in all aspects of operations and video production. 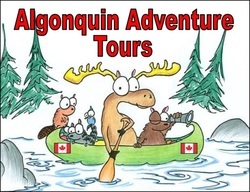 Founded in 1996, Algonquin Adventure Tours specializes in providing Guided Algonquin Provincial Park educational adventures to travellers from around the world. Excellence striving team members enjoy an unparalleled working, training and living experience, year after year. This position is an excellent starting point for those seeking a career in tourism management. May 21 – Oct.13, 2019; Part time (May/June) & Full time (other months). Working hours vary and split shifts are common. ​Please submit a resume and cover letter explaining why you would be an asset to this growing company. Subject line: AAT Careers 2019. info@algonquintours.com. Hiring is 1st come, 1st served, so please submit ASAP.